Start taking classes at Brown Chiropractic Fitness-Wellness and other studios! Brown Chiropractic Fitness-Wellness is a chiropractic clinic that believes your health and wellbeing are of the highest importance. Dr. Brown has made it her mission to help you heal your body naturally. Brown Chiropractic Fitness-Wellness offers yoga, pilates (mat and reformer), circuit toning and resistance ball classes. All classes are done in a non-intimidating environment and are taught by certified instructors with hundreds of hours under them. They also do private training in Pilates, Yoga and active rehab after injuries. These classes are challenging, yet safe. All levels are welcome. 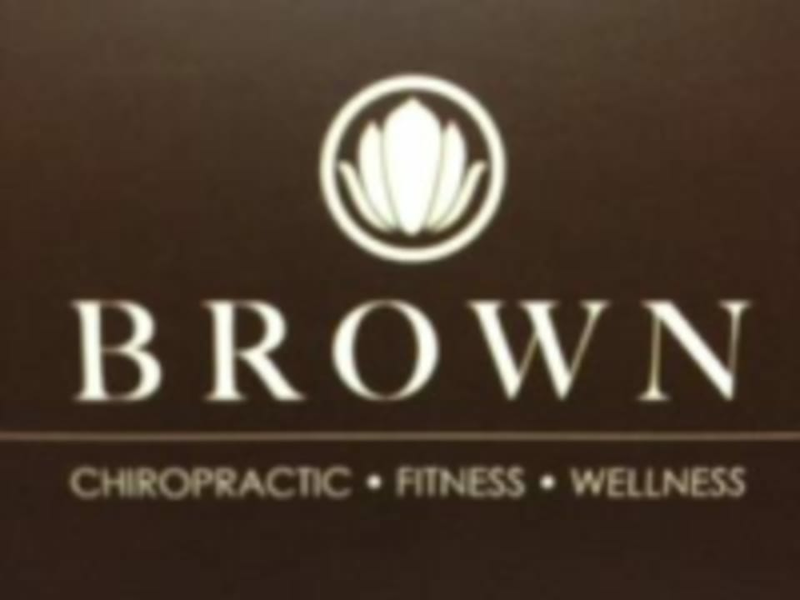 Brown Chiropractic Fitness-Wellness is located at 721 W. Whittier Blvd, Suite C15, La Habra, CA 90631.